Often, the key to a really successful barbecue is to make sure that it’s as sanitised as possible before beginning to cook on it. Unfortunately, many people go ahead without worrying about BBQ cleaning and can be left with some dire consequences. Not only can a poorly maintained grill result in a disappointing event, but it could also pose significant hazards to the wellbeing of those who eat food prepared on it! When barbecue cleaning can help you cut through these concerns without a second’s hesitation, why spend another moment waiting? 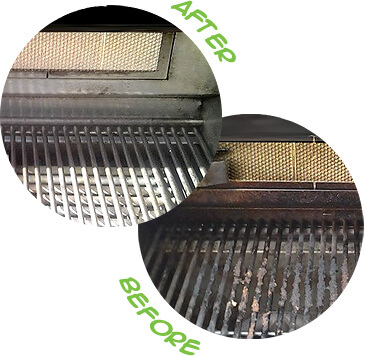 Get your grill deep clean right away by calling 020 3793 4888. We’ll provide you with a free estimate that will give you all you need to know! Are We An Environmentally Conscious Team? You can search as long as you like, but the simple truth is that nobody upholds environmental responsibilities in BBQ cleaning like we do. It’s a big undertaking, but we believe it’s important to take the time out and show our customers how much we care. 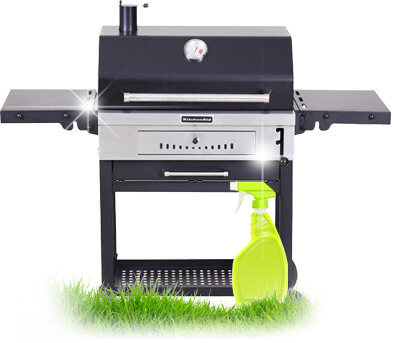 Grill cleaning often requires the use of a lot of different supplies and sanitation materials, and we’re sure to use only the greenest available to us. Nothing we use damages the atmosphere. Using us, you can relax knowing you’ve picked the safest company. If you’re looking for cleaners who will really go that extra mile, you’ve come to the right place! There’s no denying it, and there’s no avoiding it either – barbecues simply taste better when they’re using a grill with a fresh feeling. But getting the right supplies to do a really good job is best left to professionals like us, and we’ll significantly cut out a lot of time you’d have previously spent taking care of it yourself. Instead, come to us for a grill deep clean done both efficiently and cheaply. We’ll help get your summer going the best it possibly can, with all sorts of methods for barbecue cleaning that you absolutely won’t believe. Join all of our happy clients today, and we can’t wait to hear back from you! 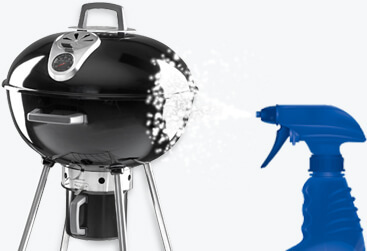 Set you up with BBQ cleaning like you’ve never seen before. We’ll make sure that your outdoor activities are always supported by the best food possible, made on safe grills. Amazing teams of cleaners with a wealth of experience you may not be able to do without. They’ll help save you a lot of time, money, stress and even safeguard your health! Unbeatable prices that represent the absolute best value around on the market today. 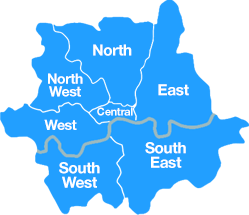 Don’t spend another moment comparing charges when we offer the cheapest prices on cleaning services in your area! 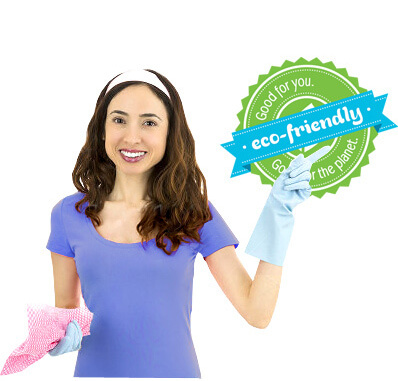 Eco-friendly and high quality cleaning products used at every single stage of our operations. Same-day service is readily available if necessary, so you can get assistance in an emergency! Get Your Reservation In Now! Why spend another second worrying about how good your barbecue is going to be, when we can guarantee you perfection from the very moment we start work? 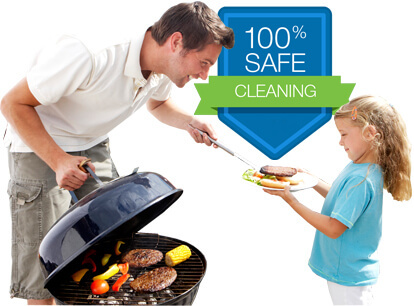 Our BBQ cleaning will knock your socks off, and really make sure that everyone enjoying the food can do so without a single worry. That’s peace of mind not sold in stores, so why not invest in it right now while you still can? 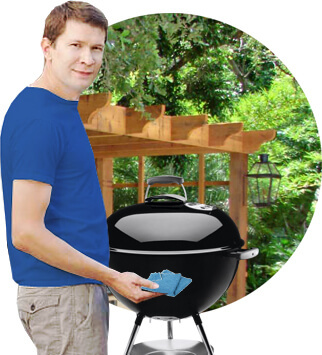 Grill cleaning can revolutionise the success of your outdoor activities, and you’ll soon become the envy of your social circle. Handy Services are ready to get going at any time. Receive that extra help up the ladder right now by calling 020 3793 4888! We the company to call! If your barbecue grill has seen better days and needs urgent cleaning for your next garden party, then stop hesitating and give us a call. Our professional cleaners will handle the barbecue cleaning with delicacy and will make sure that the grill shines up, ready for the greasiest steak you can find for it. We do not use any chemicals or toxins, our cleaning methods are green and healthy so we will actually improve the quality of food you will be serving. Trust on us to make sure your barbecue party goes wonderfully. Hire us today! The phone number to call is 020 3793 4888!